As experienced castle wedding photographers, we’ve got a four-step plan for making decisions about your wedding day style, from photos to finish. 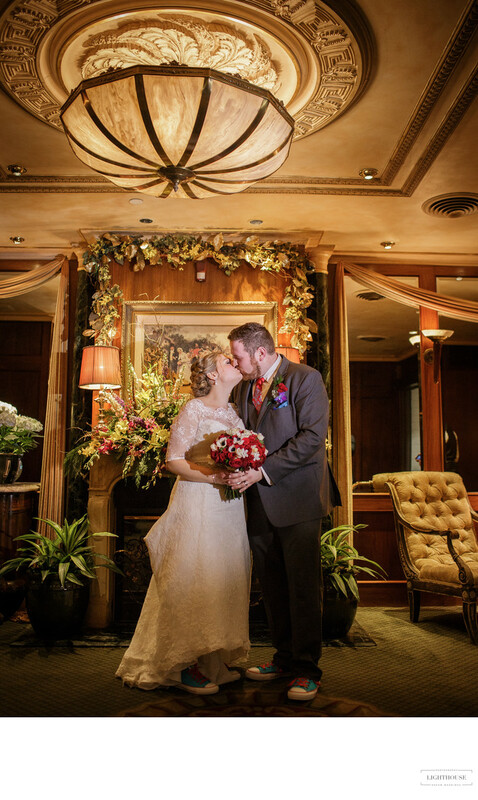 Whether they’re celebrated in the historic mansions of Long Island’s North Shore or one of the ancient buildings scattered around Europe, castle weddings have a style and flavor that makes them unique. But that uniqueness presents its own challenges, especially when it comes to creating a wedding day that can match the style and impact of your castle venue. More than any other, a wedding in a castle calls for a clear style linking together the different elements of your special day, from the style of the wedding party to the style of your reception. Castle weddings can be glamorous, elaborate, edgy, elaborate, intimate, or romantic… but no matter what, they are always impressive. 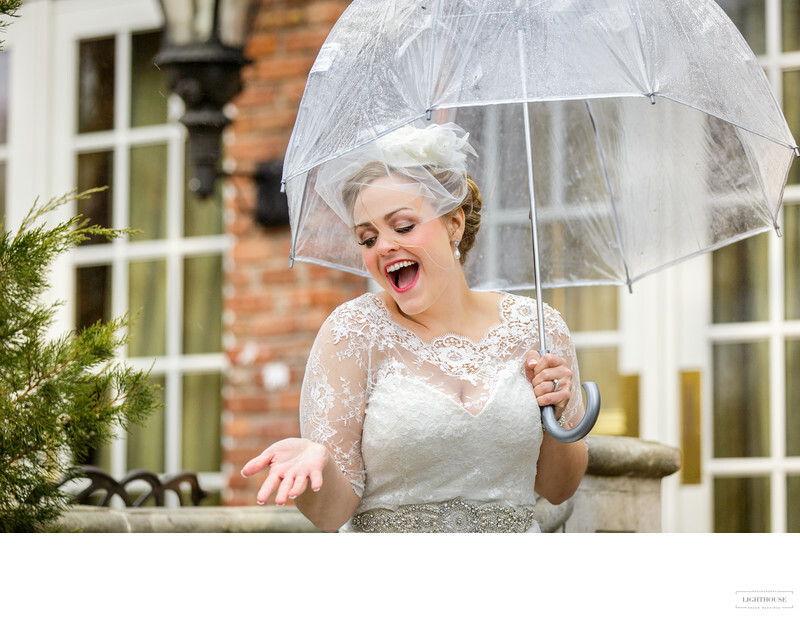 Your castle wedding photographer should match the style of the rest of your wedding, fully capturing the grandness of both your venue and your special day. But you also want it to feel personal, that it fits your unique personality and vision, that it reflects the love between you and your new spouse. There are many photography styles to choose from... but how do you know which is the right one for you? 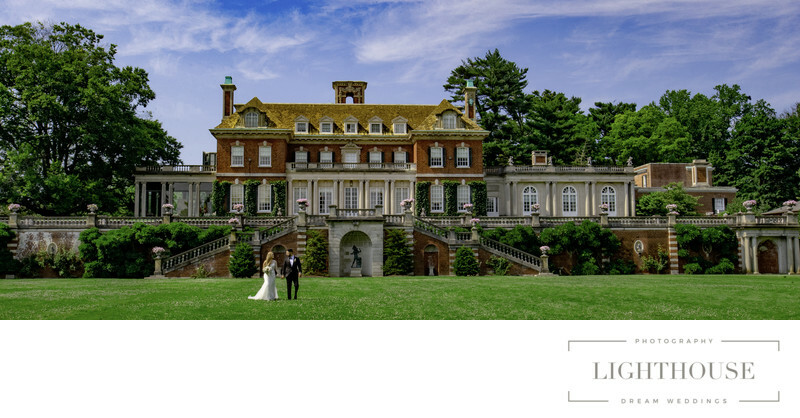 As castle wedding photographers, we’ve seen dozens of beautiful events in these magical locations, and we’ve learned a thing or two about narrowing in on the ideal photo style for your special day. The best part? These steps can be used to guide any stylistic choice you make during wedding planning, from flower arrangements to reception decor. The trick is finding the style that speaks to you. You’ve probably looked at the portfolios of dozens of wedding photographers in your planning process. But do you have your own? Start by assembling all your favorite photography, no matter who took them or what sort of event they feature, in one location. That might be on Pinterest, Instagram, or simply a mood board that you create yourself. 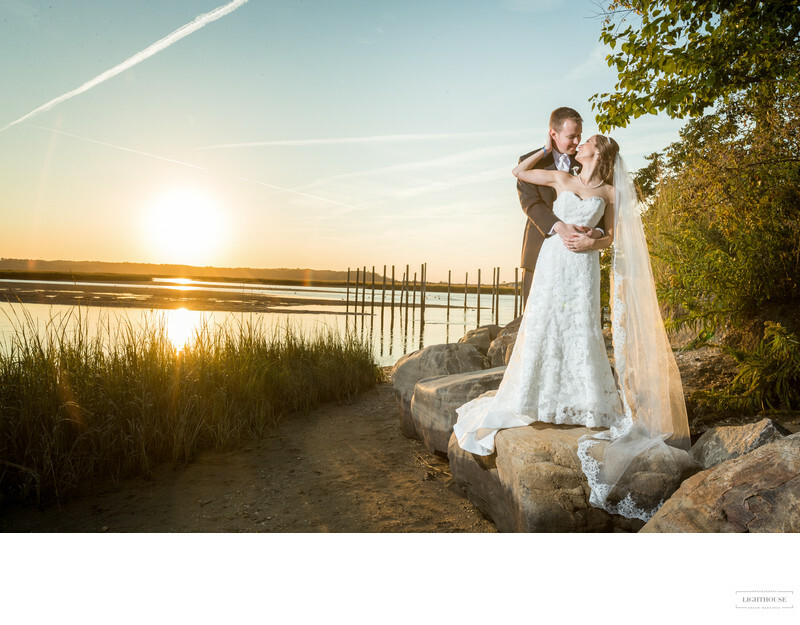 Include photos from weddings, of course, but consider other types of photos too. Editorial shoots, travel photography, family photo shoots… whatever catches your eye. You want to create a portfolio that speaks to your visual style. Once you’ve collected 20 to 50 photos, look for common threads. Are you drawn to staged portraits? Candid photojournalism? Black and white photography? People being silly? Beautiful backdrops? Intimate moments? Depending on how many photos you’ve included, there will probably be a lot of variation. But there may also be several themes or preferences that you can start to identify to guide your stylistic choices. Other people’s photos aren’t the only thing you should consider. You also want your wedding day to feel personal and true to your life, so examine your personal style when making decisions during wedding planning. Do you like to keep things simple or go all out? Do you decorate with romance and whimsy, or do you like things that are modern and practical? Do you love to follow trends, or do you gravitate towards timeless classics? You want to look back and feel like you were celebrating your own love story, not trying to star in someone else’s fairy tale. And you don’t want to feel like you were talked into creating a wedding that didn’t fit you. Rather than committing to a photography style based on what you see online, or what other people recommend, think about what best reflects your own mood and aesthetics. There are so many decisions to make when wedding planning that figuring out the best choice in each situation can be overwhelming. If you’re feeling stuck, confused, or just suffering from decision fatigue, take a step back and remember that there really isn’t any “best” decision — just the one that’s right for you in this particular moment. Then try some visualization. Visualizing is a great tool for making decisions. Picture your wedding day by imagining specific moments, then describing how they feel. Are you making and entrance or having a quiet moment? Are you the center of attention or a perfect host? Do you feel like a celebrity or are you living your own fairy tale? Pay attention to the specific words you would use to describe what you visualize, and you’ll find that they paint a picture of the style that you want to create for your wedding day — and immortalize in your wedding photographs. At any point, if you’re feeling overwhelmed, don’t hesitate to talk to your castle wedding photographer. Planning big events can be stressful and confusing, and it will help to get advice from someone who has seen and photographed dozens of weddings. 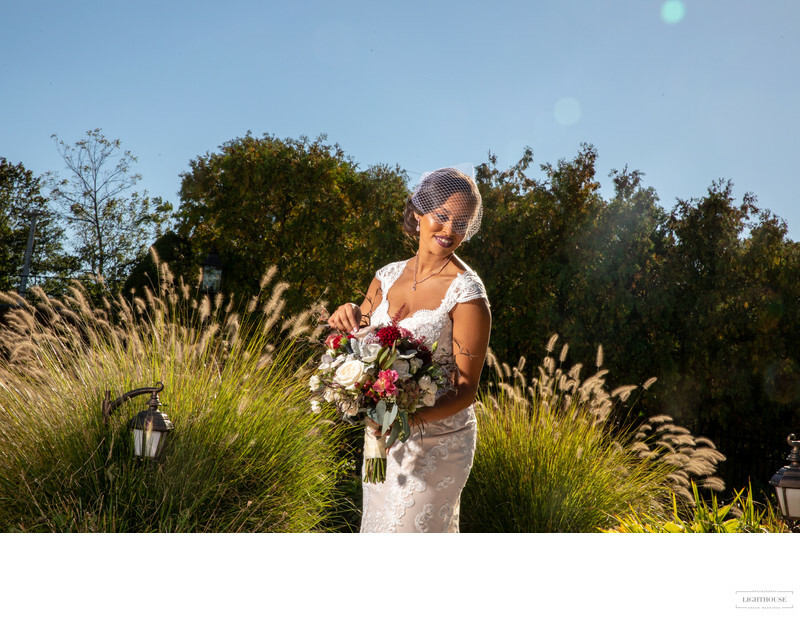 Your castle wedding photographer can send you photo inspiration, ask questions to guide your decisions, and offer input as you talk through various stylistic decisions. Plus, the more your wedding photographers know about your thought process and preferences, the better they’ll be able to capture the wedding photos of your dreams.